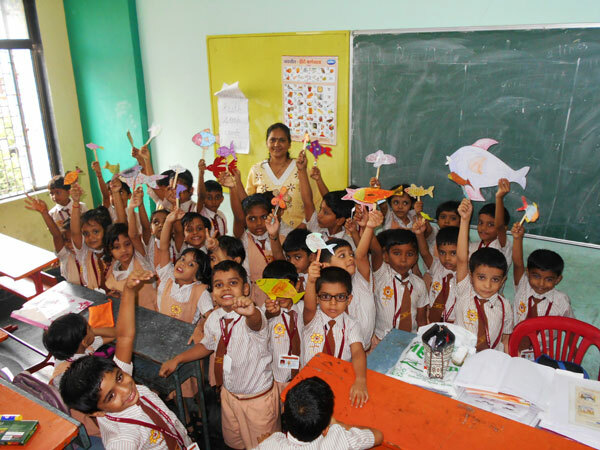 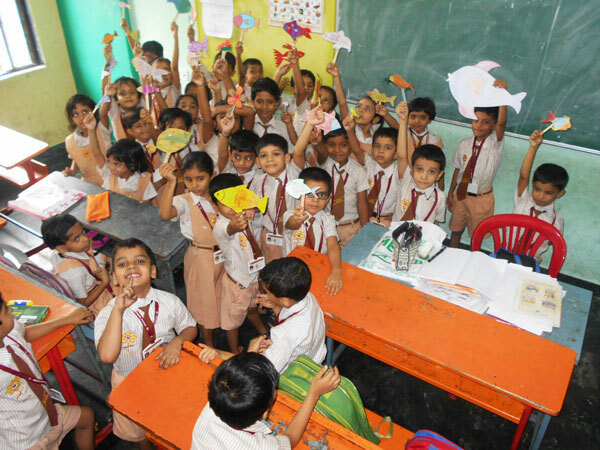 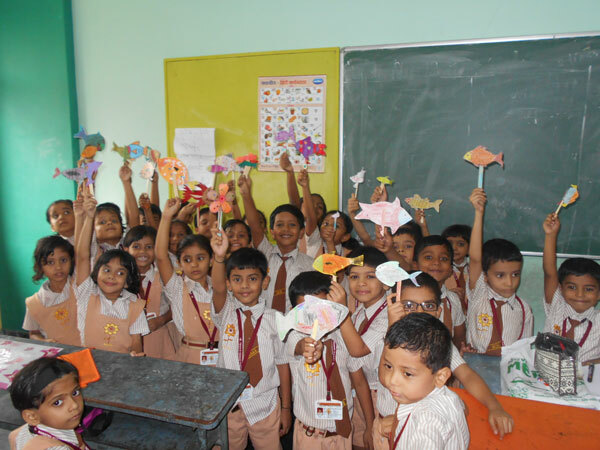 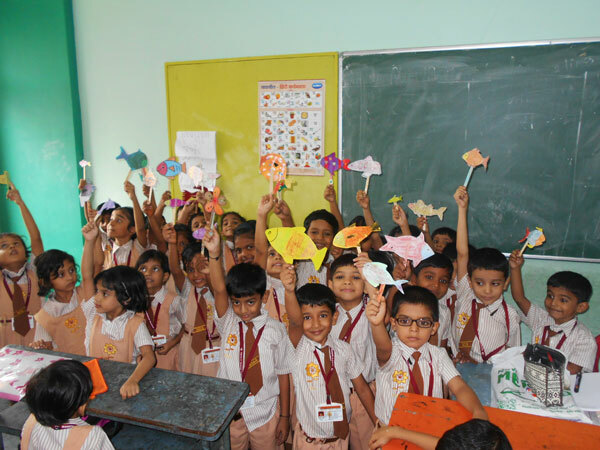 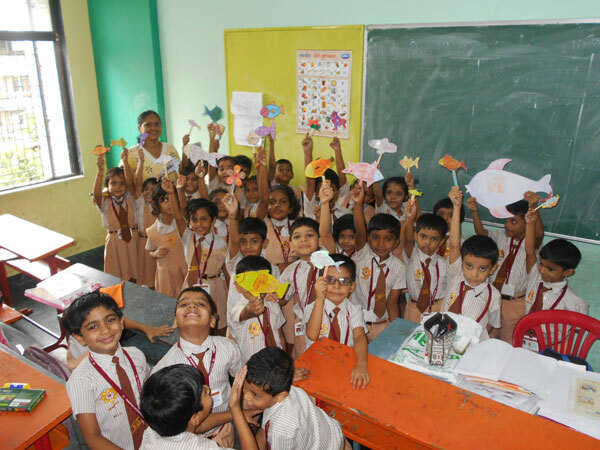 The tiny students of standard 1 and 2 enthusiastically participated in making beautiful bookmarks. 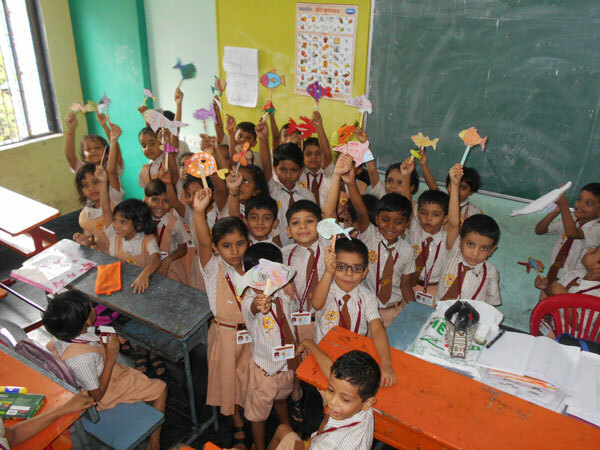 Their tiny hands made absolutely beautiful creations. 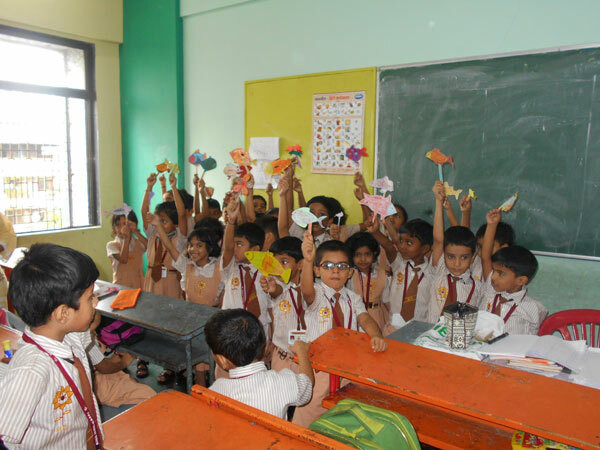 Paper, chart paper, ice cream sticks, colors were used to make the lovely book marks.